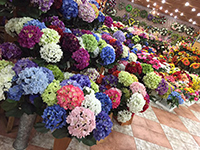 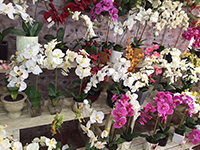 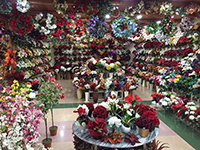 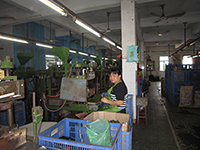 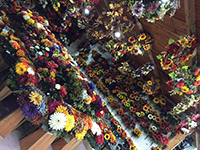 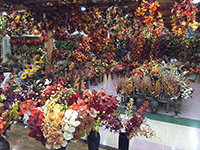 Tung Nam Artificial Flowers Co., Ltd. was set up at Hong Kong in 2004. 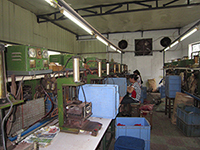 Our factory with over 30 years of manufacturing experience & knowledge in this industry. 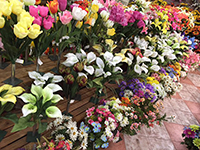 We are flexible in product design and react instantly to the market update trend. 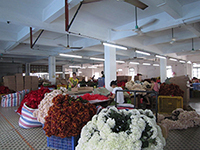 Also our founders have over 30 years of experience in the floral export and development field in Europe, USA, South East Asia and Middle East markets. 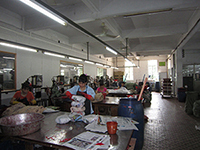 Within our factory in Jiangmen, everything is well equipped, we got all sorts of production machineries that helps in speeding up the production process, full inventory control storages, packing & delivery design sampling, and good spirit loyal staffs. 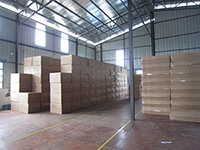 All the above allow us to world closely together to provide the best services we can for our customers.